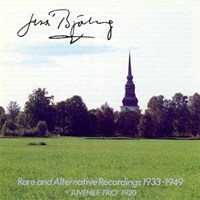 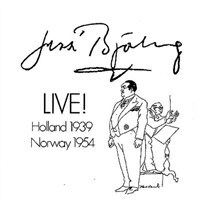 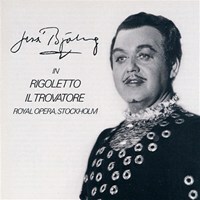 Famous opera arias with Jussi Björling, one of the biggest tenors of all time, recorded at The Metropolitan Opera House when he was at the top of his career in the 1940s and 1950s. 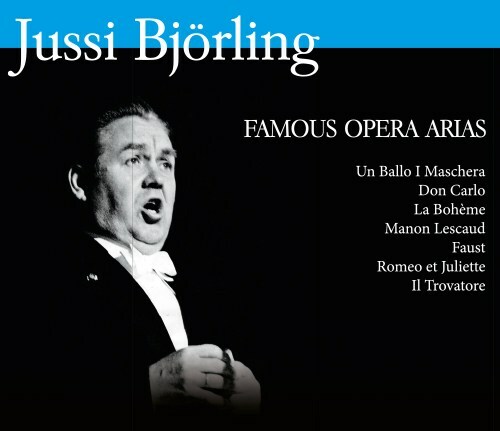 The box set contains arias from operas like Il Trovatore and Don Carlo by Verdi, La Boheme and Tosca By Puccini, and Gounod's Romeo and Juliette - and much more. 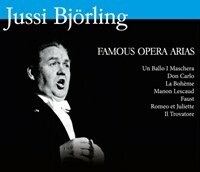 Hvis du liker Famous Opera Arias (4CD), fortell det gjerne til vennene dine! 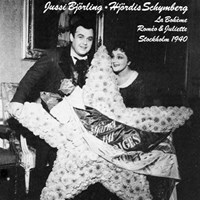 Du kan raskt og enkelt dele denne siden på Facebook, Twitter eller e-post under.